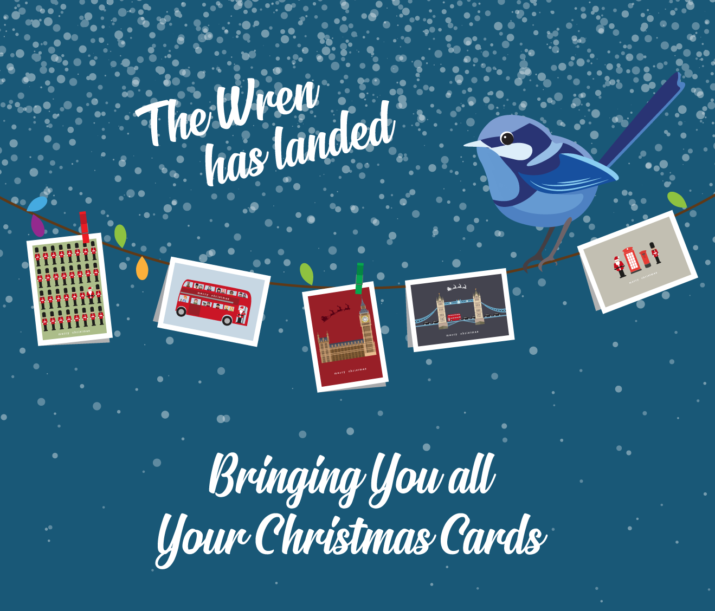 The Wren has officially landed in our Mayfair store bringing you all your Christmas Cards. 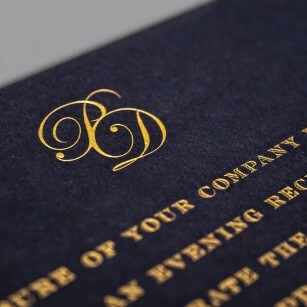 Our cards being full of exquisite designs for you to order in any quantity! 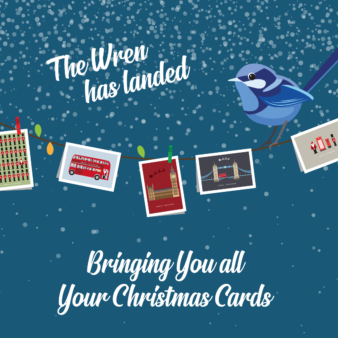 Whether they are being personalised inside, with any message, or to create your own bespoke designed cards. 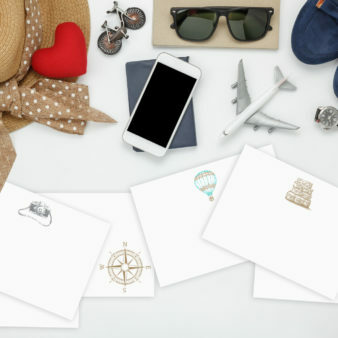 All cards include envelopes of your choice, with or without tissue lining. Alternatively call us on 020 7351 58887.